There was a lot of raised eyebrows, when adidas announced that they were scrapping all their football boot collections and launching their revolution in football. 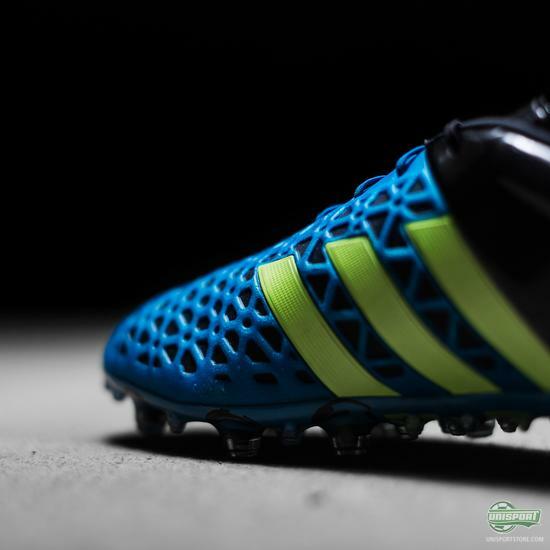 The result of their bold move was the X15 and ACE15, which have since been continuously gaining more and more fans. 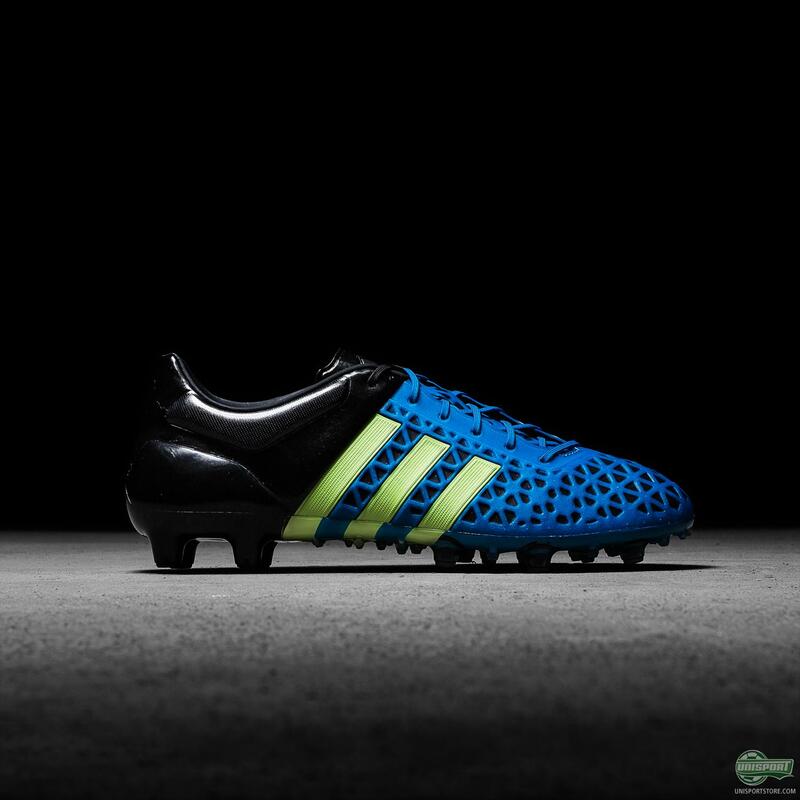 Now adidas are ready with another new boot, which will certainly not do anything to harm the Ace15’s reputation. 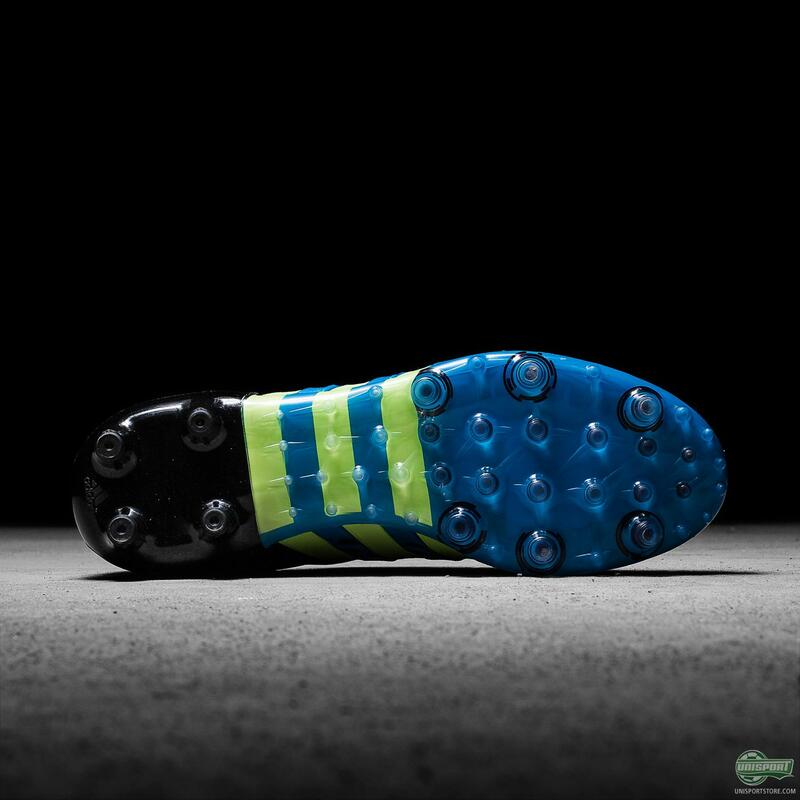 The first two ACE colourways have been very well received and people were particularly pleased with the Reflective design that was unveiled about a month ago. 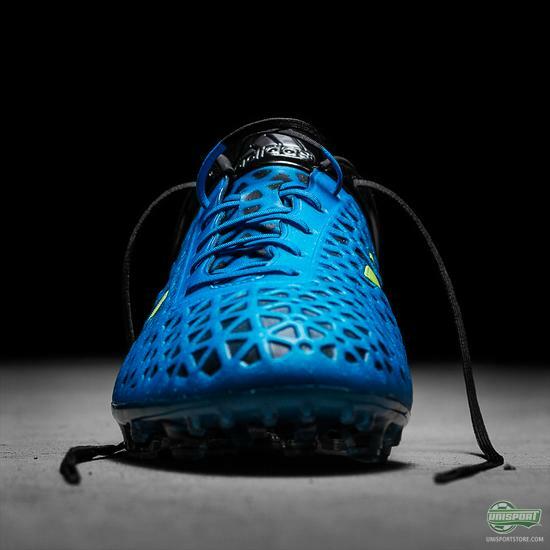 This new Solar Blue/Solar Yellow/Core Black is definitely a little more colourful, but if you ask me just a different kind of cool. 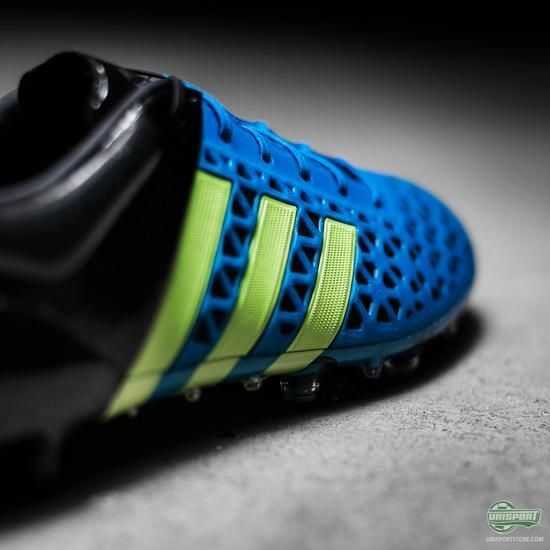 The combination of blue, neon and black is not one adidas are new to and they have incorporated it on many of their boots before. The most famous examples of it being used is on the Predator adiPOWER and more recently the launch colourway of the Nitrocharge boot. When released both were massive successes and I see no reason why this shouldn’t be the same. 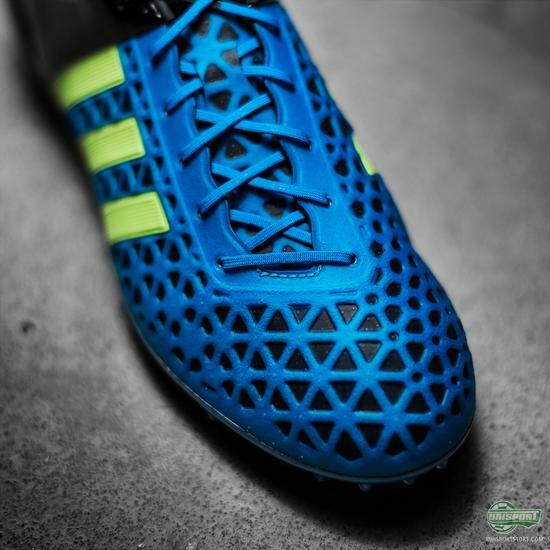 The new adidas Ace15.1 Solar Blue/Solar Yellow/Black can already be bought now - just 200 euro. 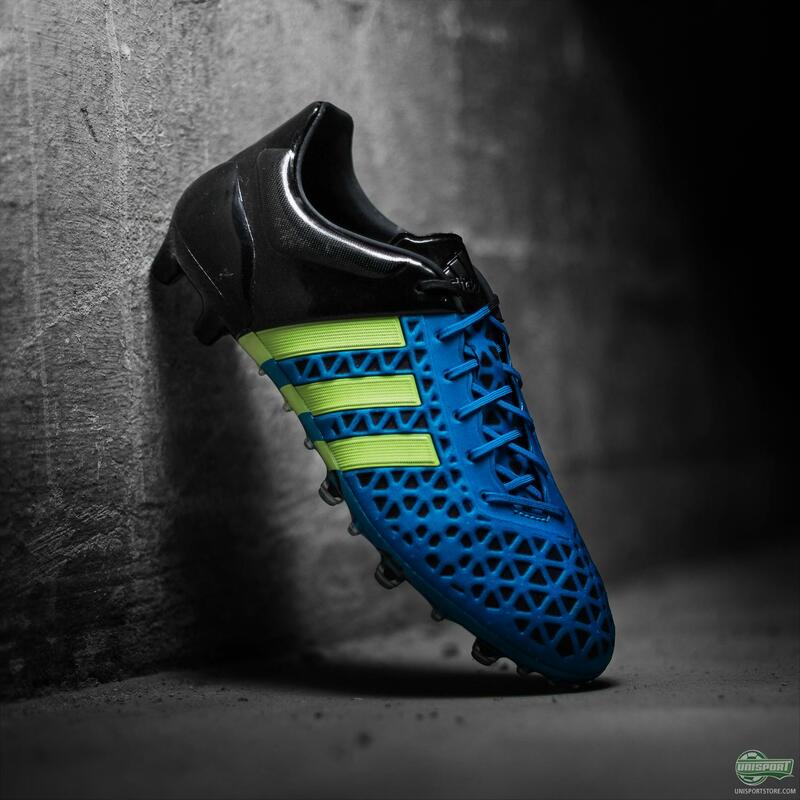 Control is the name of the game with the ACE15 and everything about the boot is fine tuned, through extensive research, to give you control in abundance. Technologies like the distinctive honeycomb ControlWeb and the TotalControl stud-configuration all help players like Özil and James Rodriguez get the control they need to dominate the run of play. 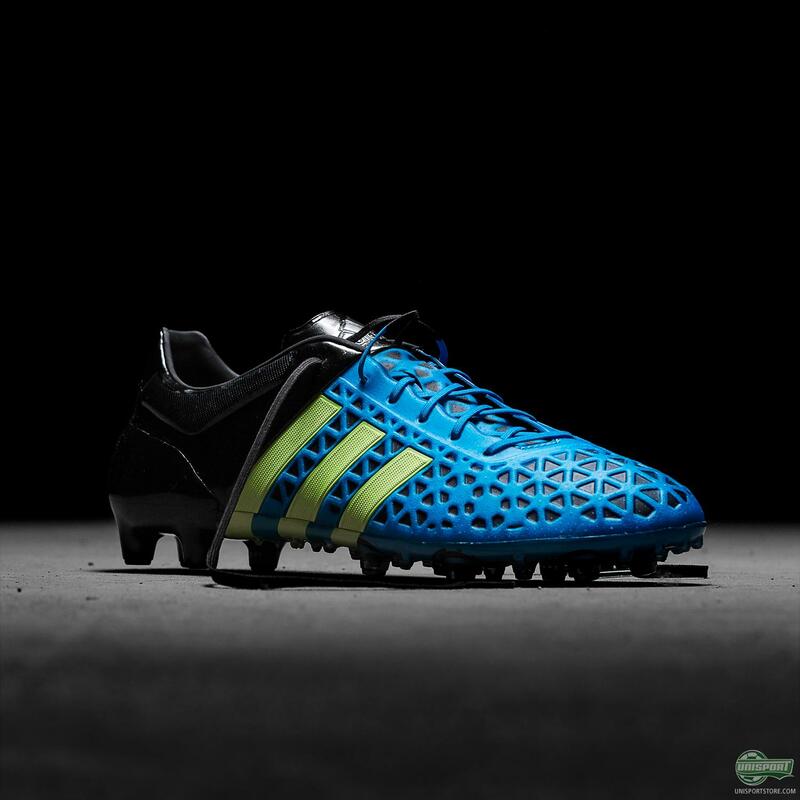 This is a classic adidas colourway that has featured on many boots before the ACE15. I love that despite adidas radically overhauling their range of football boots, they are still holding on to some of the more classic adidas combinations and it gives me some hope that we may see a black, red and white Ace at some point. What do you think about the new boot and are there any classic adidas colourways you hope to see incorporated again?